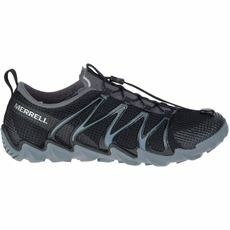 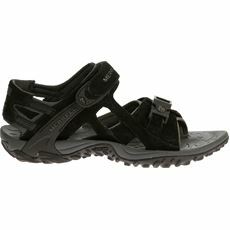 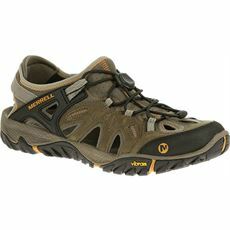 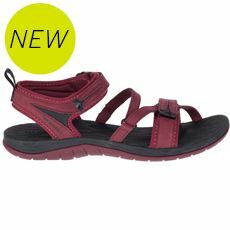 Merrell Sandals are perfect for those days when the weather heats up. 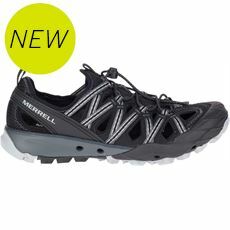 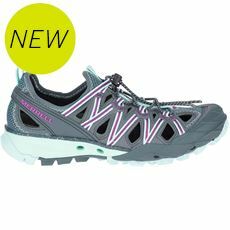 If you want a hardwearing shoe style of footwear, with the maximum amount of breathability, then a Merrell sandal is the perfect compromise. 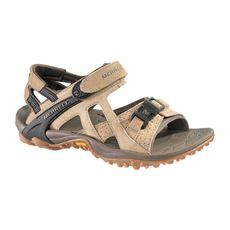 Created with a mix of natural and manmade fabrics, including pigskin Leather as well as Neoprene and Spandex, a Merrell sandal can offer plenty of support, even with slender straps.